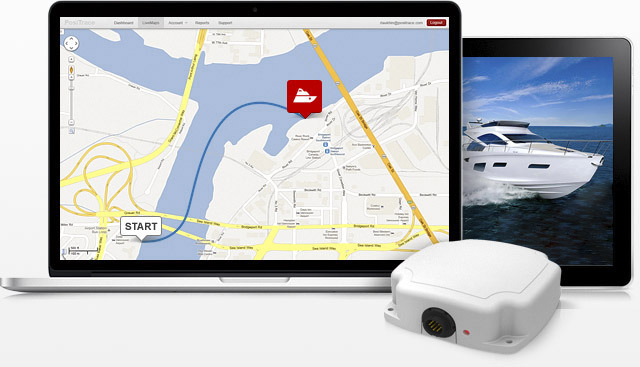 Global Fleet Management (GFM) is a developer and provider of real-time GPS and Satellite tracking systems. With service coverage based on 2G, 3G, 4G, HSPA, CDMA networks and our real-time Satellite Tracking applications, we are an ultimate service coverage provider in North America with services in other parts of the world. Vancouver, B.C. - January 24, 2013 - Global Fleet Management (GFM) adds a new feature to its Inmarsat based Tracking Solution which now allows 2-way text messaging between dispatch and vehicle operators via Garmin device. Launch of the real-time, two-way Satellite Tracking! 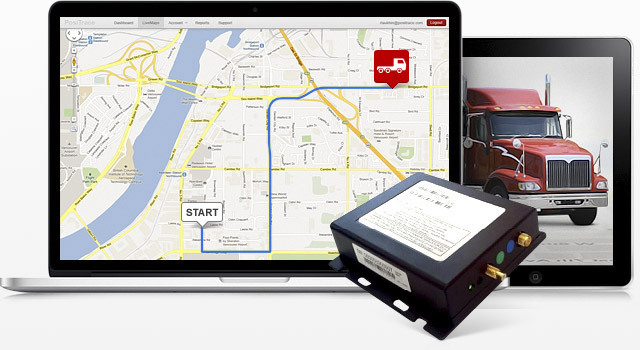 Global Fleet Management is excited to announce the launch of the new generation satellite hardware allowing real-time satellite tracking for vehicles and assets that are in and out of GSM network.